Someone who loves to experiment and play around with hairstyles and colors would agree that after a while the hair color tends to get boring and old. Even though you might have loved the color when you first applied it, it can over time lose the charm just like the overworn clothes. If you are looking for something new and fun to try in 2017, we have the 10 best hair color trends that you must try this season. Two toned hair doesn’t necessarily have to be half and a half, you can also bring the contrasting touch by coloring your bangs or fringes. This way you can enjoy the look without going over the top. 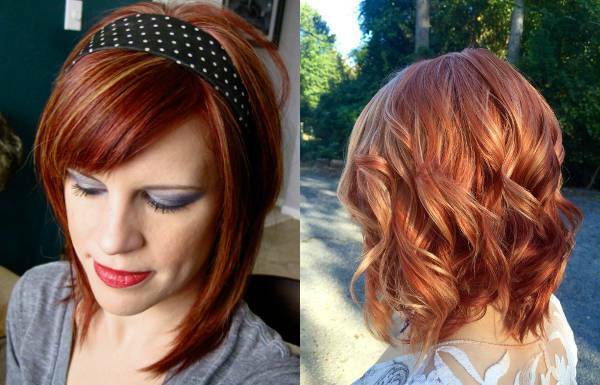 The strawberry blond ombre hair with light blonde roots and deep copper ends is one hair color to try for the season. You can also try and experiment with the conventional red by mixing in blond highlights. Red hair with the right highlights can reflect a sophisticated multi-tonal hue. Radiant and sun-kissed, the color will look lovely on all. This year is all about blending hair colors, try and go for a blonde look by mixing red and brown. Dark and rich, the color will still offer a lot of vibrancy and lift to the hair. This hair color concentrates on creating dark lowlights on the ends of the strands and lending a dimensional effect with reverse ombre appearance. The lowlights also make the look come out cool and stylish. Honey brown hue is dark but it is infused with plenty of warmth unlike colors such as chocolate and dark mocha. The rich honey brown color radiates in sunlight which allows you to wear it in summers and the warmth makes you carry the color throughout the winters. Golden brown hair carries a multi-tonal effect which helps to extend a light and youthful appearance that looks best paired with plenty of shine. If your hair is feeling dark and you don’t wish to go blonde, then this golden brown hair could be the trendy solution. Dark hair colors are completely in trend, and if you wish to go a bit bold this season, try and color your hair in rich purple or deep cherry red for an overall sensual, vibrant and mature quality to the hair. This beautiful dark balayage style perfectly blends honey brown highlights into chocolate lacks. 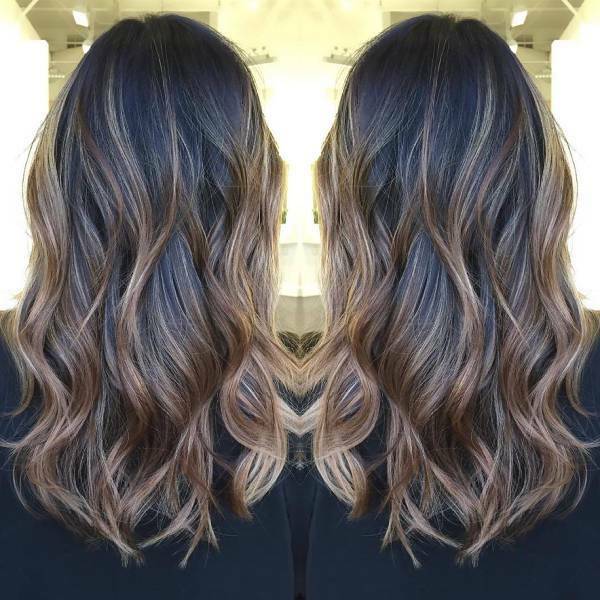 Although balayage naturally sports brown hair graduating into blonde, this dark brown to light brown version is a stylish alternative. The dark chestnut hair is one of the best hair colors to bring in the necessary drama with the red undertones. You can also make the brown hair look exciting with the luxurious chestnut look. 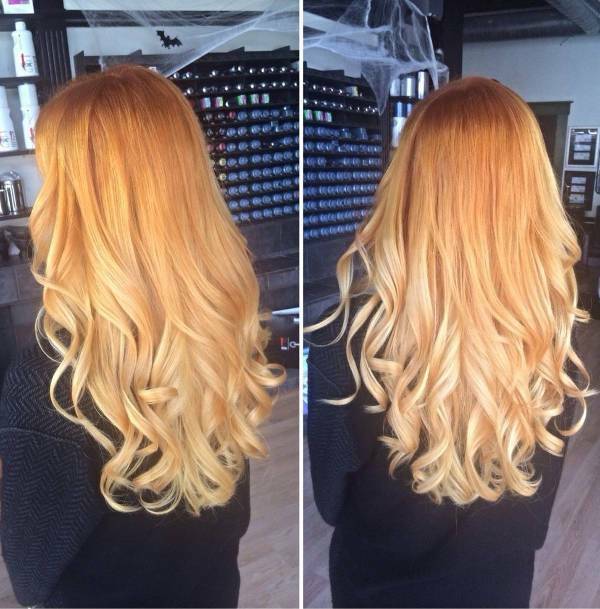 The color comes out best with classic and voluminous glamor waves. Pick the best suited and create some new and never seen before looks with the unique and mysterious hair colors pick of the season.